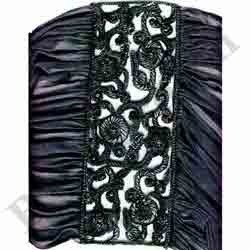 With the efforts of our professionals, we are able to provide superior quality Embroidery Cut Work. 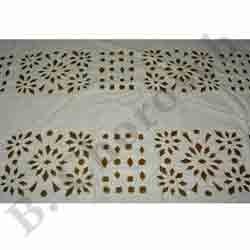 These Embroidery Cut Work are given from high quality of raw material which ensure durability at its user end. These product are available in market at competitive rates. 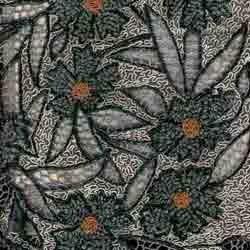 These embroidery cut work are given from high quality of raw material which ensure durability at its user end. These product are available in market at competitive rates. 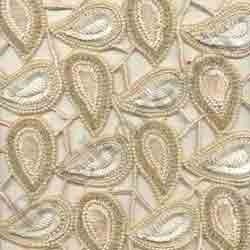 Looking for Embroidered Cut Work ?